0 Comments Published by KL Ocs Kid on Tuesday, September 18, 2007 at 8:25 AM. 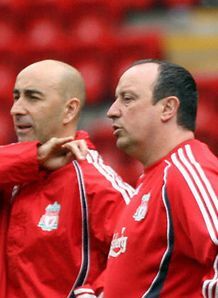 Liverpool manager Rafael Benitez has dismissed reports that his unsettled assistant Pako Ayesteran could be set for a move to a rival club. 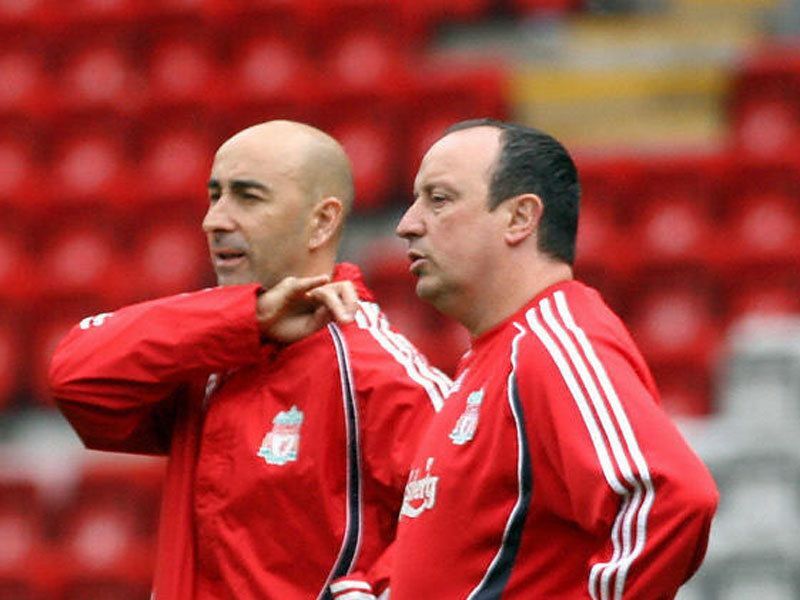 Ayesteran was Benitez's number two at Tenerife and Valencia before he followed the Reds chief to Merseyside. But in August news broke that the Spaniard was set to quit Anfield, and for the time being he has been placed on extended 'garden leave'. There is now mounting speculation that Chelsea and Manchester United are trailing Benitez's right-hand man, but the Liverpool boss has rejected the claims, explaining that his contract would not allow such a move. "His contract is very clear. When you talk about this level (of football) you cannot move from one side to another with all the information you have," he told the Liverpool Echo. "The contract is very clear about that. "We don't need to worry about these issues because the contract is clear. I don't know the exact situation right now because the lawyers are working with it." The saga has echoes of the recent proposed Gabriel Heinze transfer, where the Argentina international was blocked from joining Liverpool from Manchester United due to a clause in his contract. The Premier League were forced to rule on the Heinze case and the full-back eventually departed Old Trafford for Real Madrid.